In celebration of Black History Month, here’s a review originally published for the “Elkhart Truth” in May 2015. 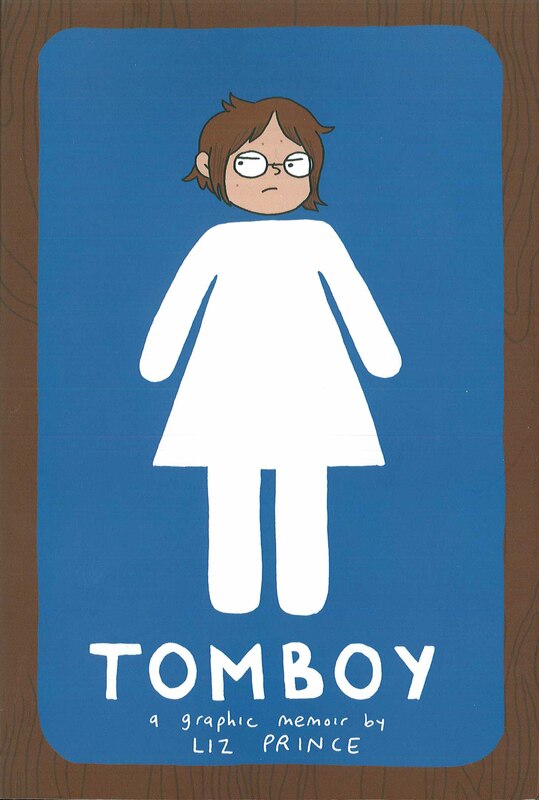 Other Rosarium titles I’ve reviewed are Whit Taylor’s “Ghost” (February 2018) and a double review of “Kid Code” and “Malice in Ovenland” (February 2015). 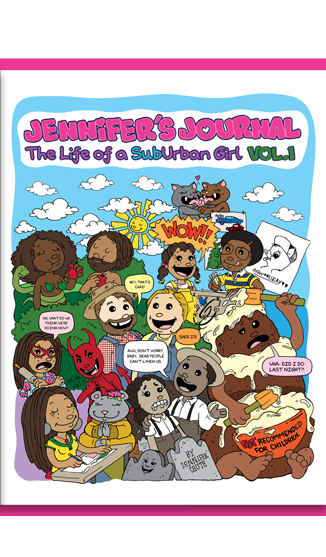 Rosarium Publishing allows me free access to their comics titles. Thanks to Better World Books, 215 S. Main St. in Goshen, for providing me with books to review. You can find or order all of the books I review at the store. Re-posted from February 2018, in honor of MLK Jr. Day tomorrow. See links below for reviews of Book One and Book Two. If you haven’t read any of these yet, look for the Top Shelf boxed set of the whole trilogy. 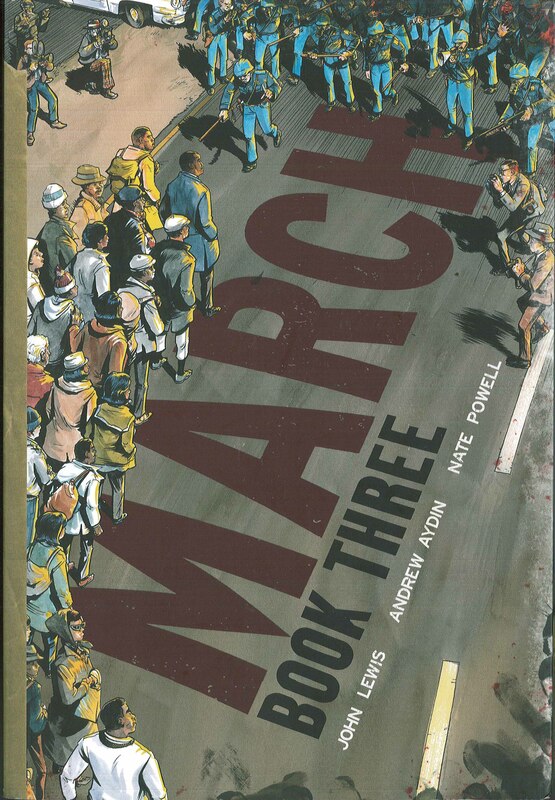 “March: Book Three,” by John Lewis, Andrew Aydin, and Nate Powell. 192 pages, Top Shelf Productions, Aug. 2016. 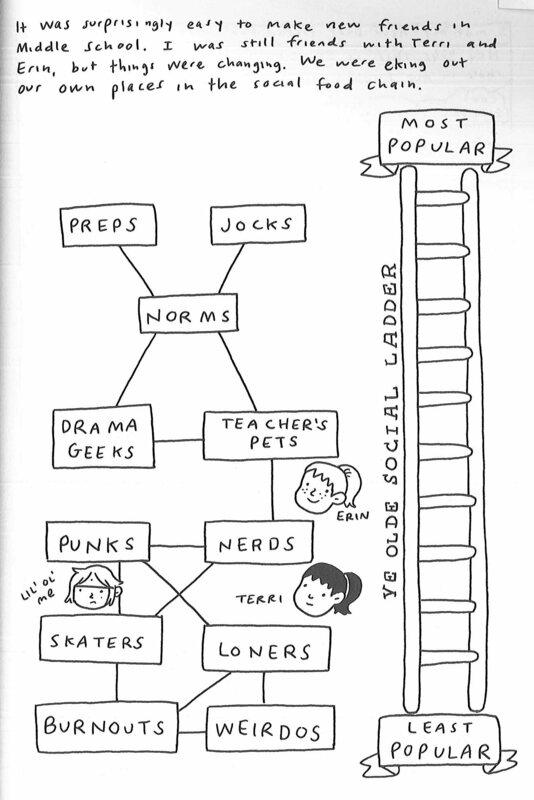 Paperback, $19.99, 8th grade and up. Thanks to Better World Books, 215 S. Main St. in Goshen, for providing me with books to review. You can find all of these books at the store.